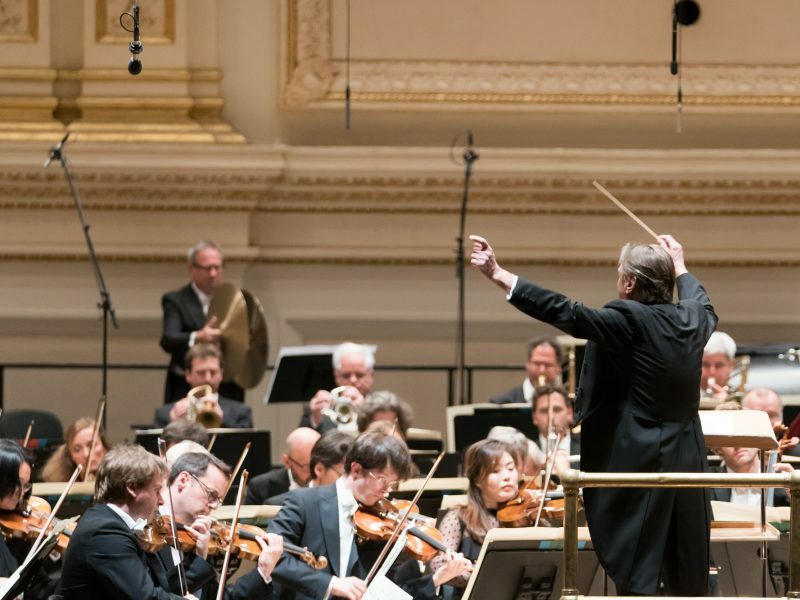 Symphony No 3 E-flat major, op 55 "Eroica"
Our orchestra-boxes (9(!) 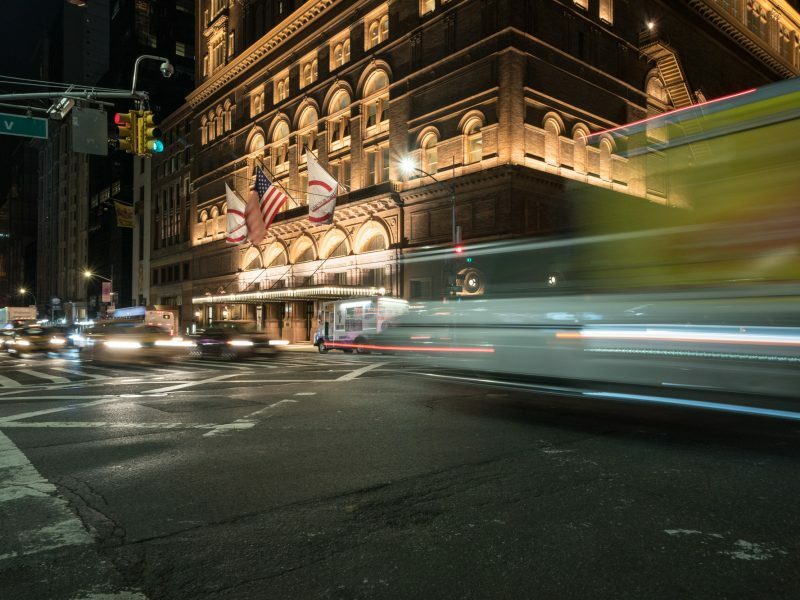 tons, including our instruments and concert clothes) have arrived in time in New York! 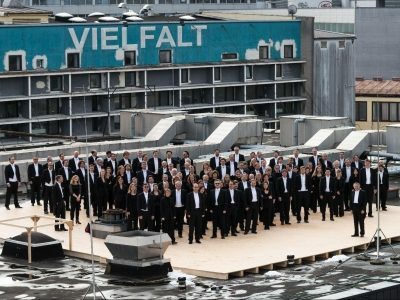 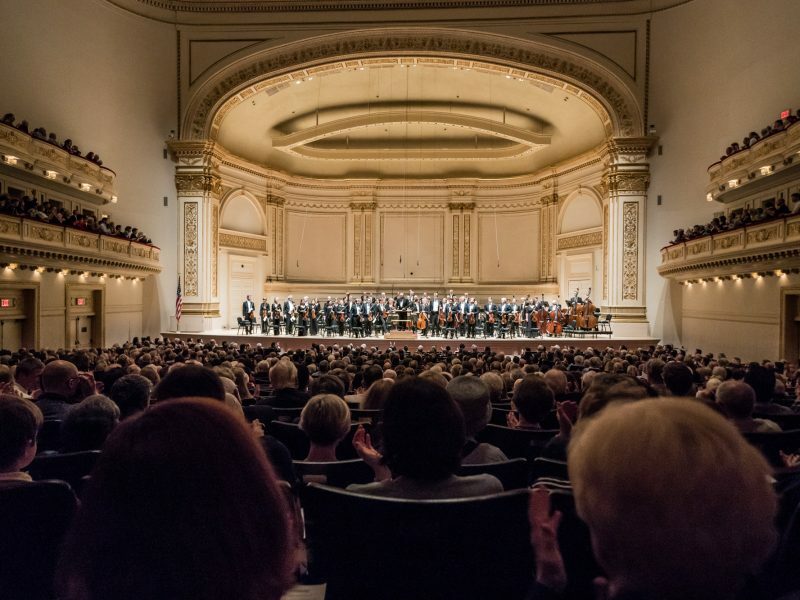 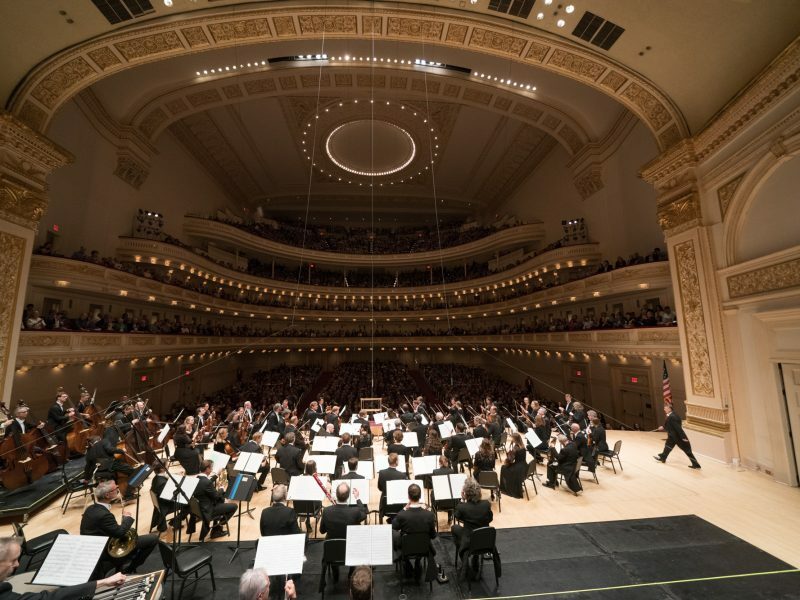 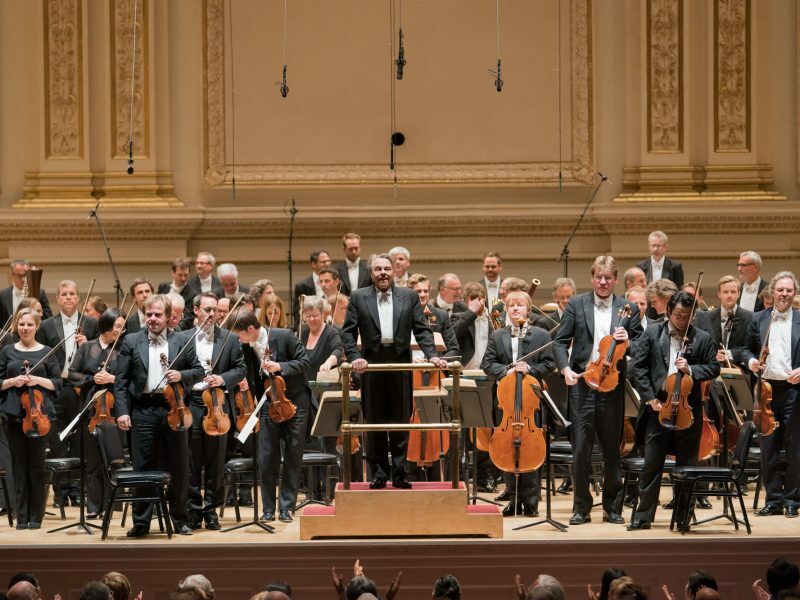 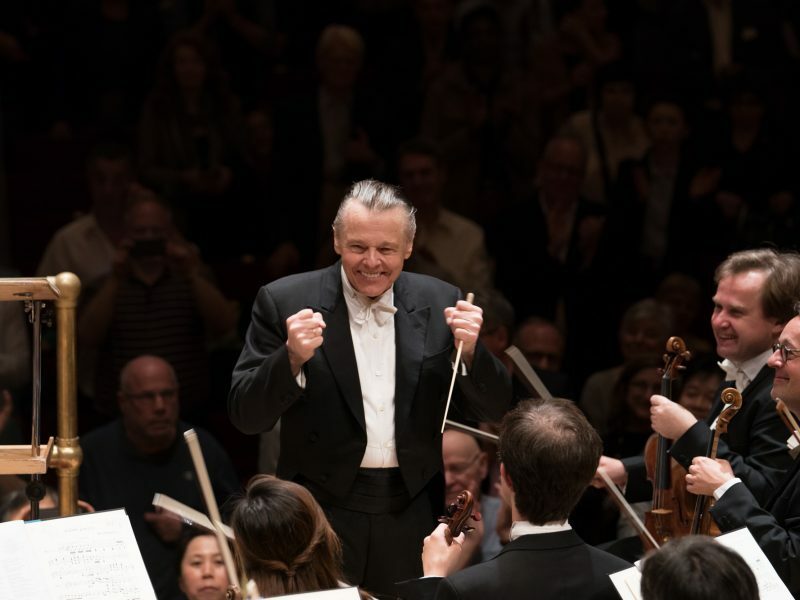 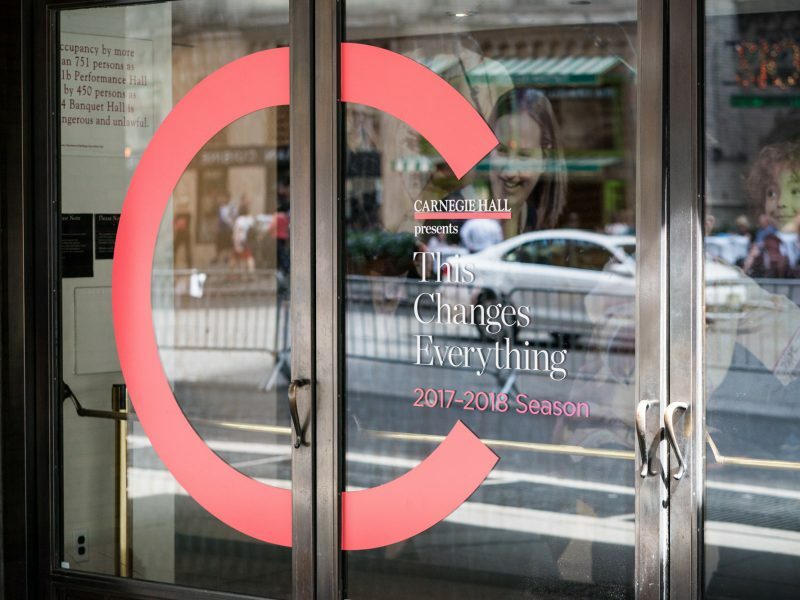 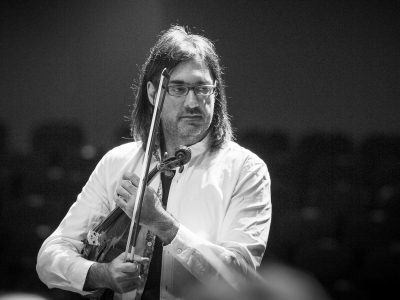 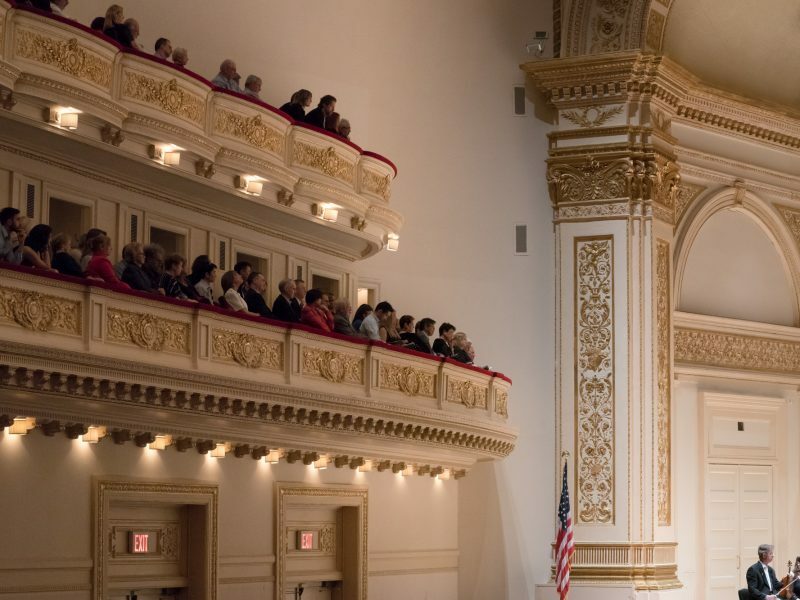 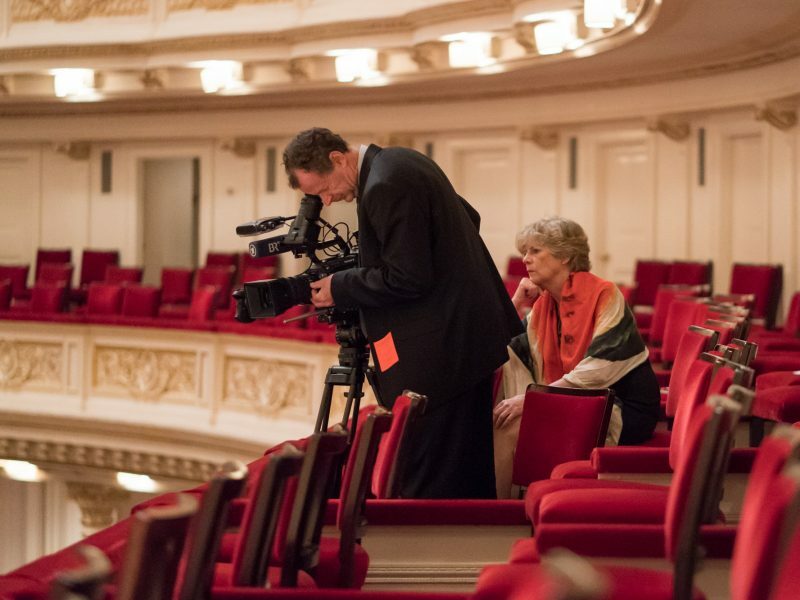 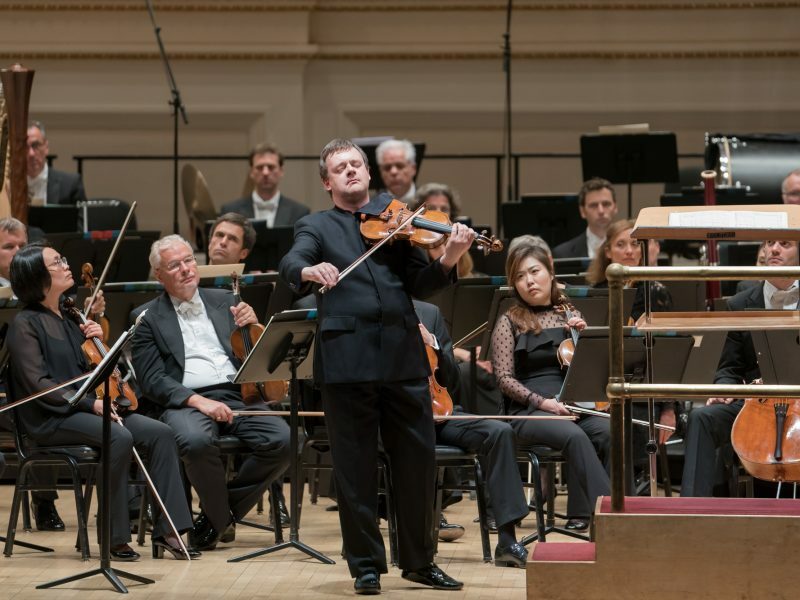 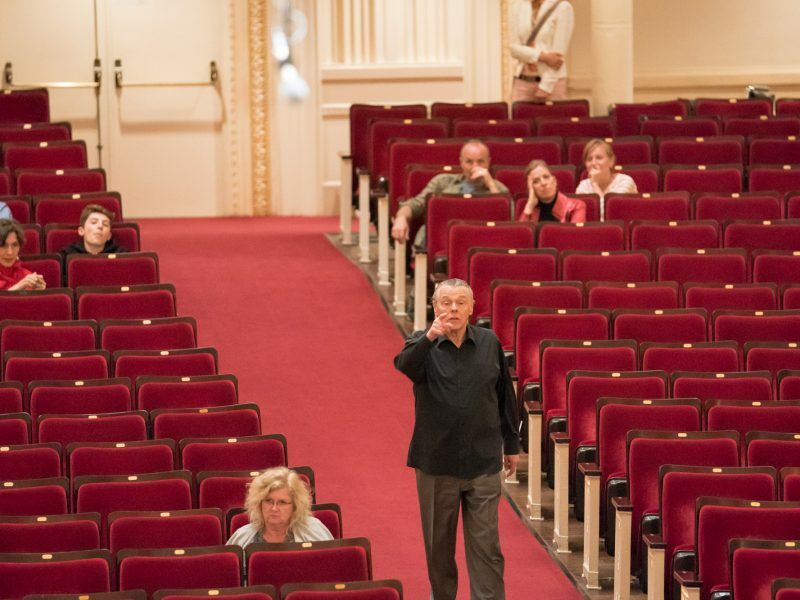 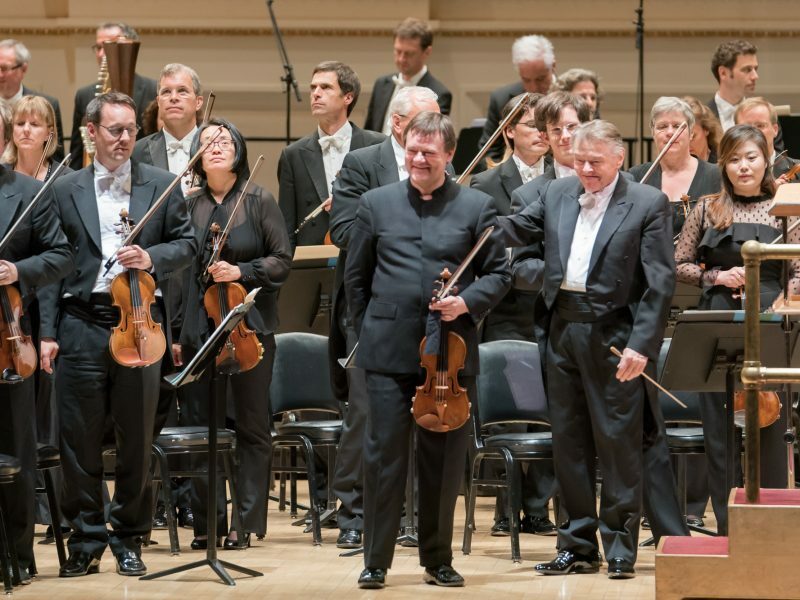 How did the New York audience at Carnegie Hall enjoy the guest concert of the Symphonieorchester des Bayerischen Rundfunks? 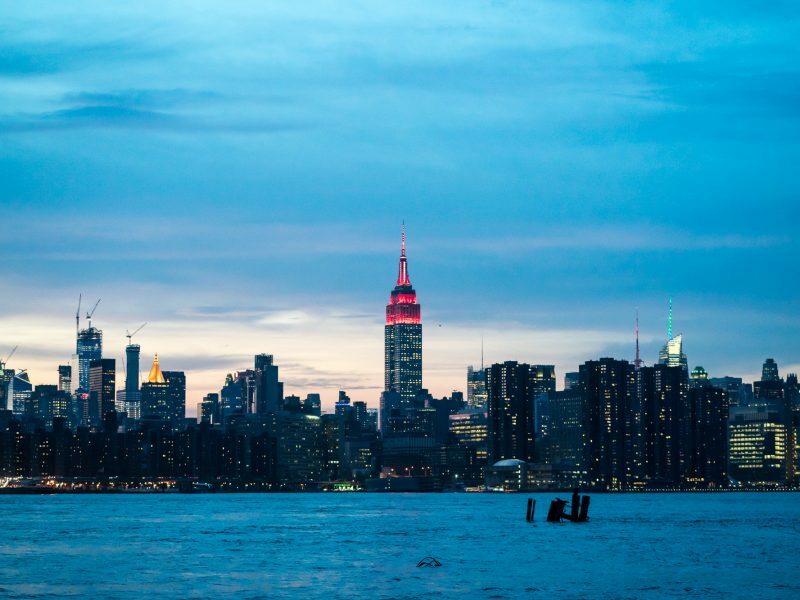 Running against the jetlag. 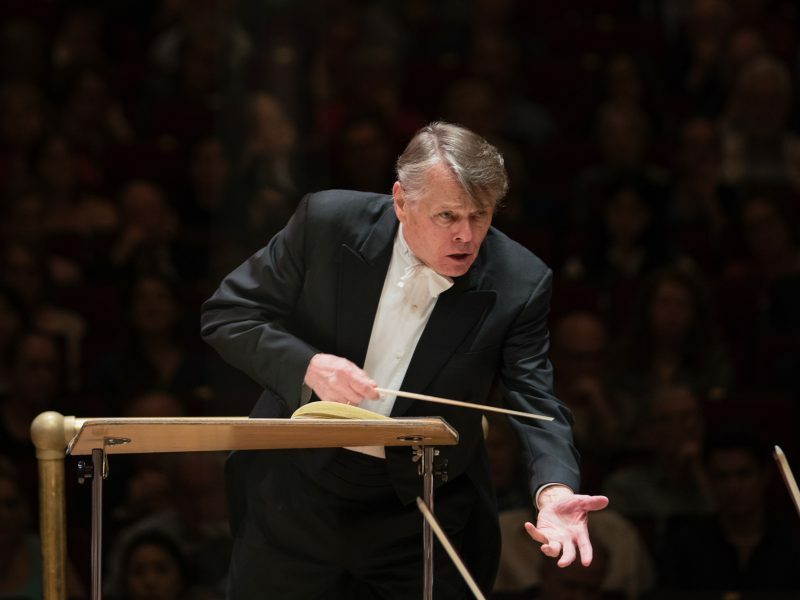 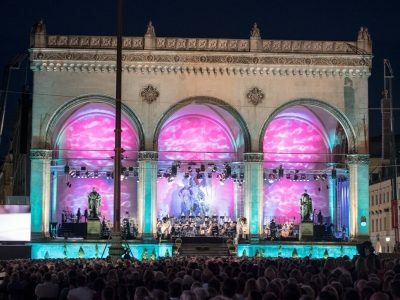 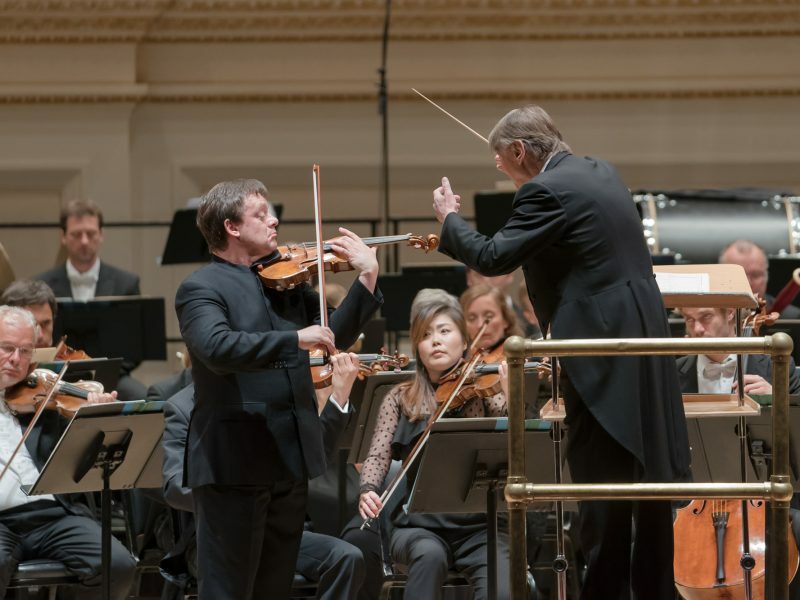 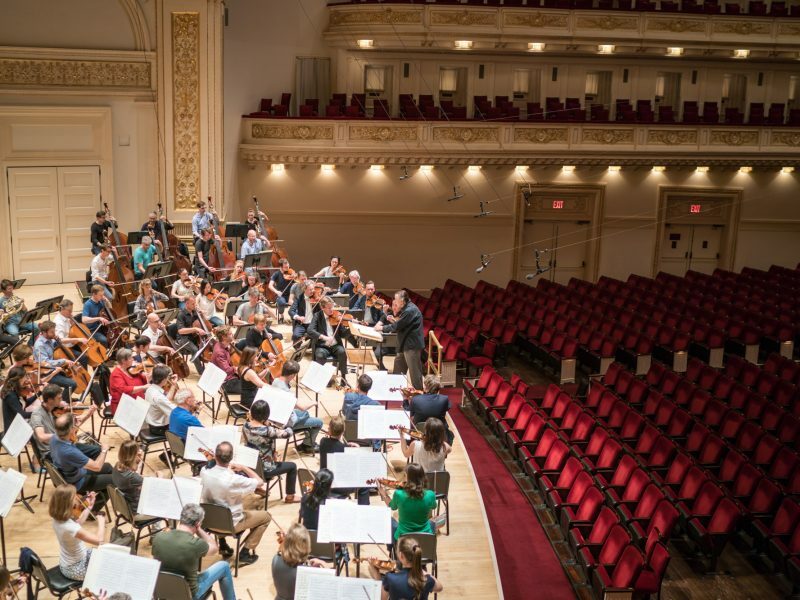 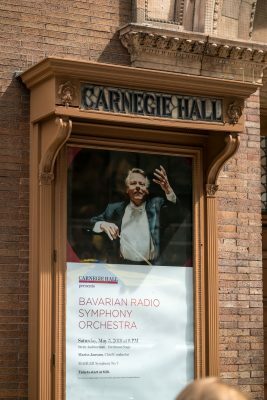 At 8 o’clock in the morning, two members of the Symphonieorchesters des Bayerischen Rundfunks, Uwe Schrodi and Thomas Ruh, are on their way past Carnegie Hall to Central Park. 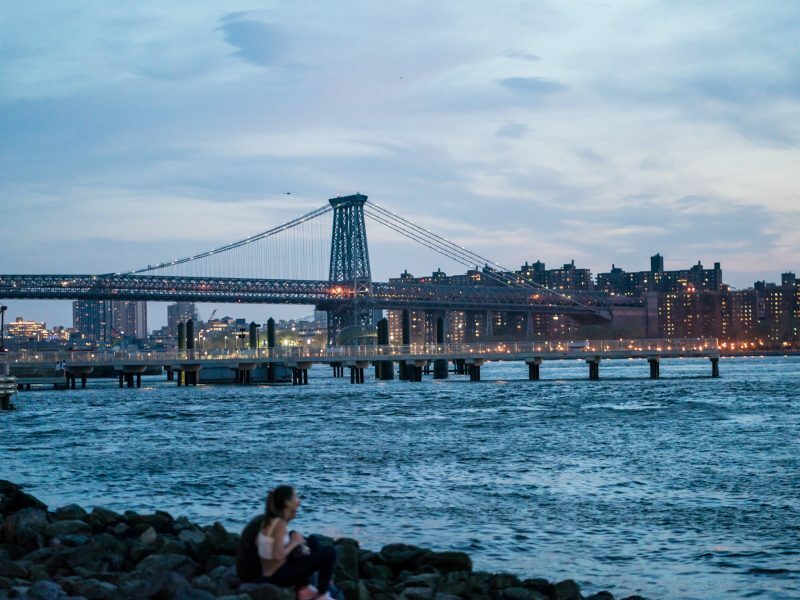 Jogging is an important balance to everyday life as a musician.